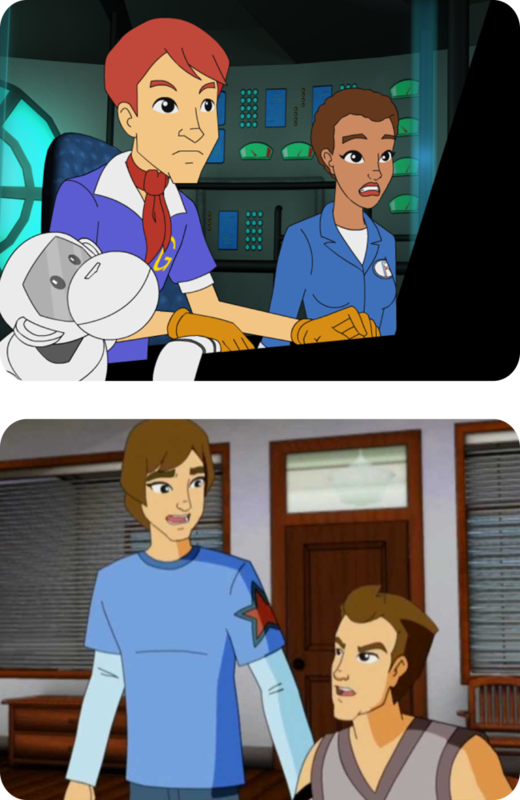 The series stars the son of Senor Speed as a teenager. 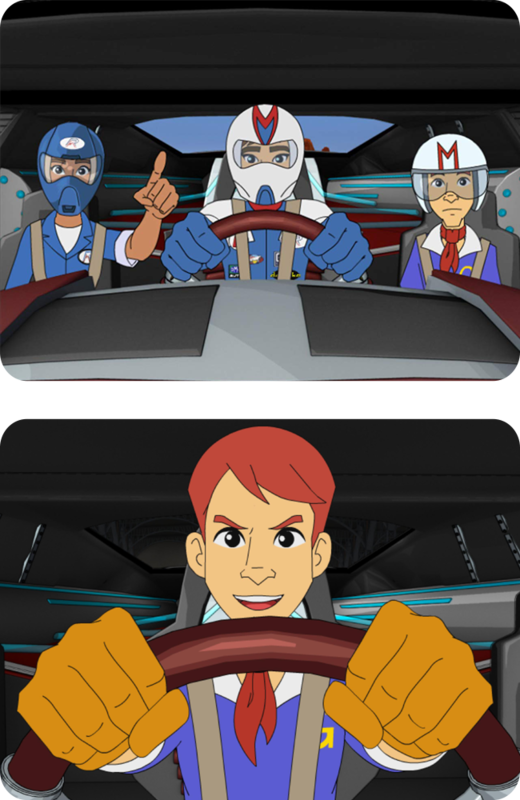 Follow young Speed as he arrives at the racing academy, making new friends Conor, Lucy and Conor’s robot monkey, Chim Chim, and new enemies while under the rules of headmaster Mr. Spritle. 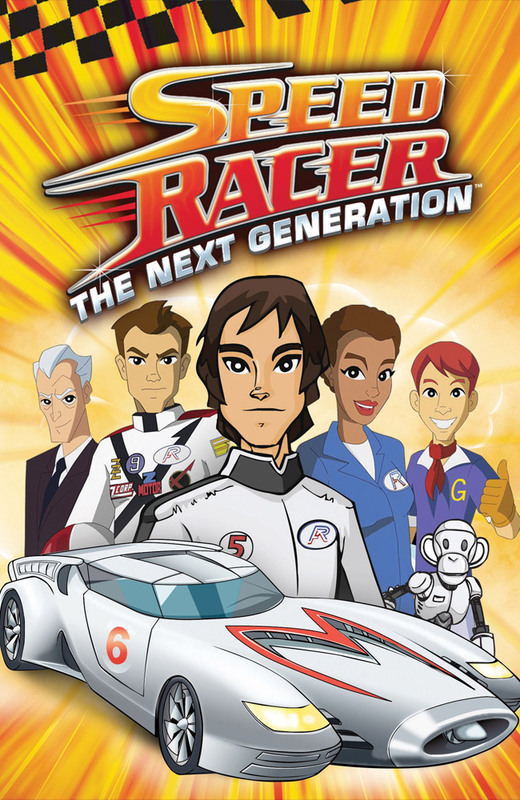 Speed soon becomes the one to beat at the academy but struggles to balance studying and racing, all while avoiding the evil schemes of oil tycoon and school board member Zile Zazic and his racer daughter Annalise. 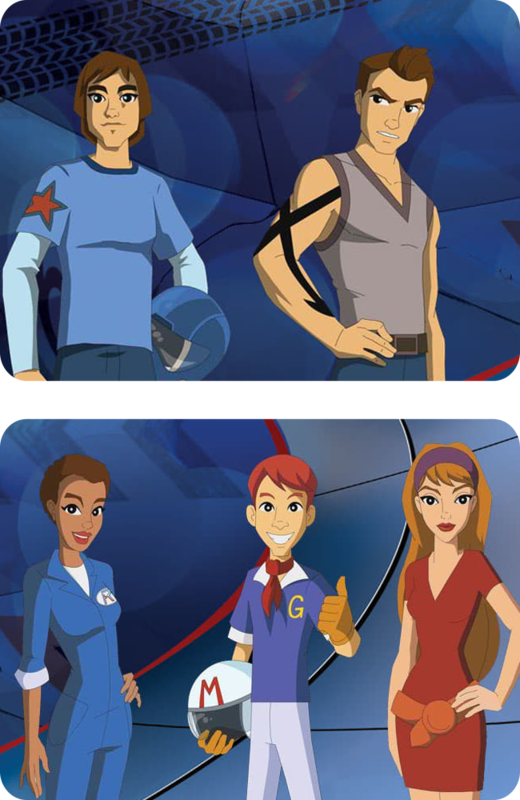 Speed and friends work together to solve the mystery of his father’s disappearance and build the ultimate racing machine.